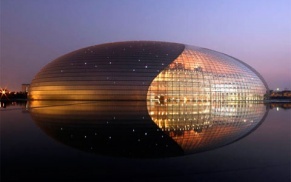 Eggs - iting Egg shaped buildings for Easter! read more » 600 Likes on Facebook! 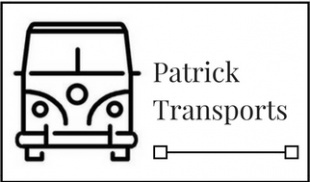 We have 600 Likes on Facebook as of Today! read more » "Coup de Pouce" EDF! 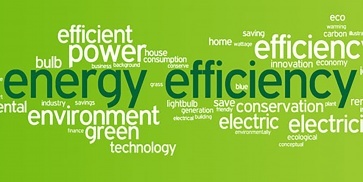 Financial help to improve the energy efficiency of your French home from EDF. 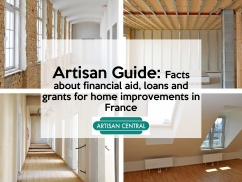 A Guide for artisans from CAPEB on how to advise your clients on the financial aids available for home renovations in France. 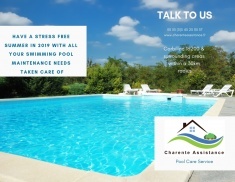 read more » New Pool Services by Charente Assistance in 2019! One fixed price, no nasty surprises! If its not been through your body, I don’t want it in my system! 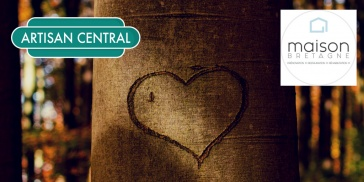 Welcome to Artisan Central's February newsletter which includes a handy tax guide and a chance to win Amazon vouchers. 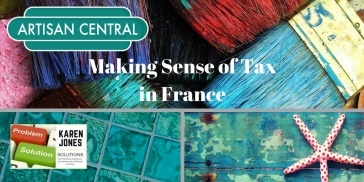 Karen Jones of Solutions unravels the mystery of tax in France. PDF available below. 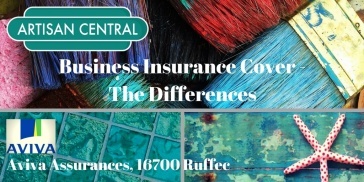 Do you know the difference between décennale insurance and professional liability - and what should your artisan have? Available as a PDF below. Planning to buy a property in France? 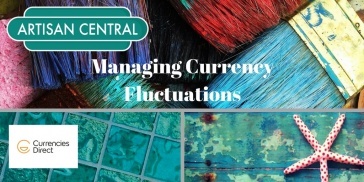 What impact could exchange rate movement have on your purchasing power? Available as a PDF below. Your chance to win a festive hamper courtesy of British Corner Shop. 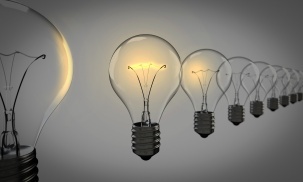 What details should you expect to be included in a quotation/devis from an artisan in France? 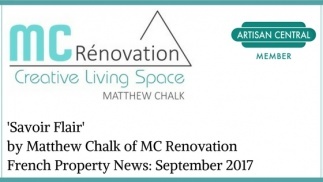 Matt Chalk of MC Renovation, looks back on an ambitious project to renovate a house on the verge of collapse. 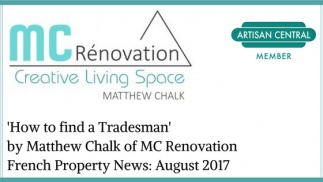 Invaluable guide by Artisan Central member, Matt Chalk of MC Renovation. 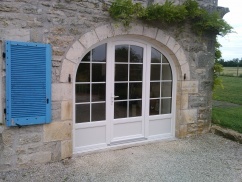 Maison Bretagne...creating beautiful homes in Brittany. 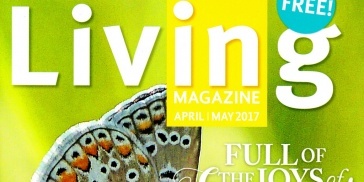 Win €150 of quality British paint delivered to your door in France. 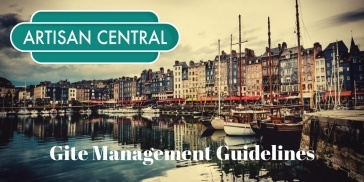 A useful guide to gite management. How to recognise a wolf in sheep's clothing. 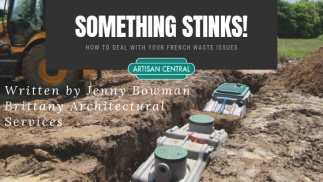 Guide to Using Artisans in France: Defence Against the Cowboys! 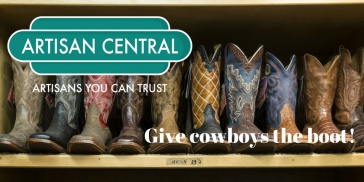 © Artisan Central. All rights reserved. 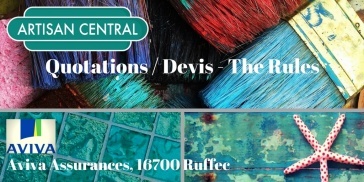 Artisan Central is a directory of pre-checked, highly skilled artisans working throughout France. 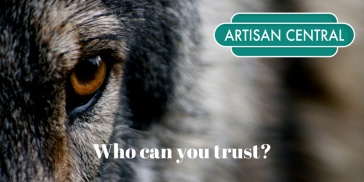 Artisan Central members represent quality, skill and professionalism.